Ho Chi Viet and his family are seen partying on the hard shoulder of an expressway in northern Vietnam in this still photo taken from a Facebook video. 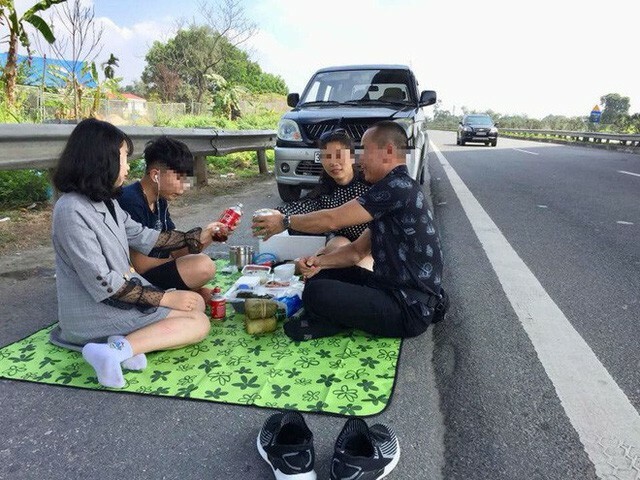 A man has been fined VND5.5 million (US$237) and had his driver’s license temporarily revoked for throwing a picnic party with his family members on the hard shoulder of an expressway in northern Vietnam last week. The penalty was imposed upon Ho Chi Viet, who hails from the north-central province of Thanh Hoa, on Saturday, a representative of the traffic police division under the Ministry of Public Security confirmed. Viet was slapped with a VND5.5 million fine as well as a two-month revocation of his license for “parking his automobile along an expressway,” the source said. Reports showed that Viet and his three family members were traveling in a Mitsubishi Jolie carrying the license plate 36A – 090.48 along the Noi Bai - Lao Cai Expressway connecting Hanoi and northern Lao Cai Province on the afternoon of February 6, the second day of the Lunar New Year. The man then stopped his car at the hard shoulder before throwing a picnic bash with the other family members, apparently his wife, son, and daughter. They also live-streamed their celebration on Facebook, which sparked widespread outrage as they did not only risk their own lives but also those of other road users on the 265km expressway. A local traffic police unit was tasked with probing the case and identifying the driver.  An Toan Giao Thong (Traffic Safety), a news website run by the Ministry of Transport, reported that Viet took to Facebook to express his apology over the incident.